Six people. A police officer, a student. A firefighter and a new grandmother. A proud Otara mum. 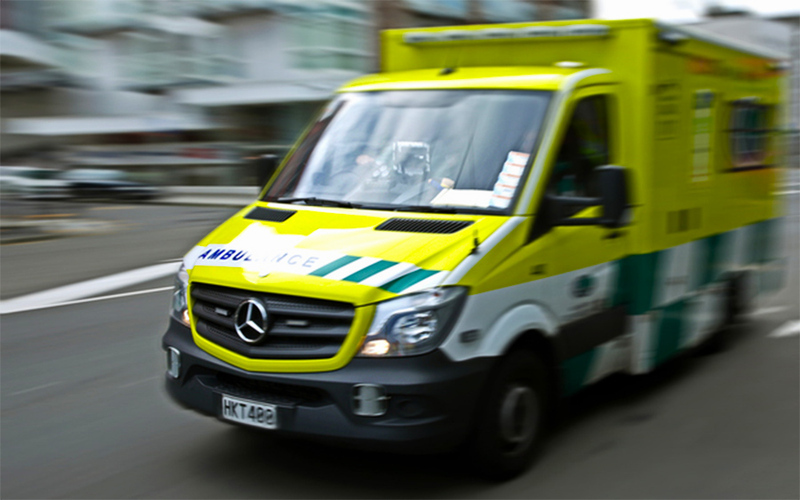 A paramedic. Apart from two, they don’t know each other. They shouldn’t share anything more than an appreciation of an All Blacks triumph or a sunny Saturday. 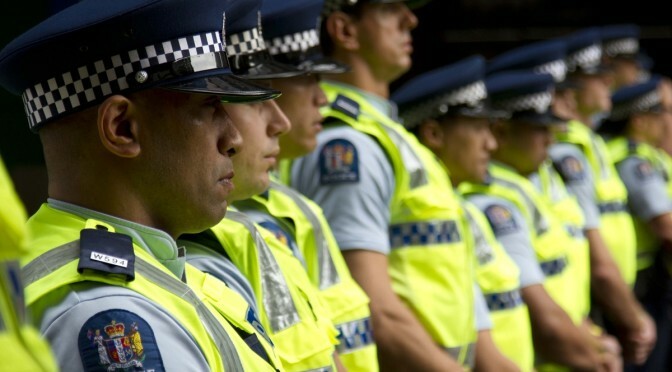 New Zealand Police has formally recognised 38 previously unheralded employees who died as a result of their duties at their annual Remembrance Day service. 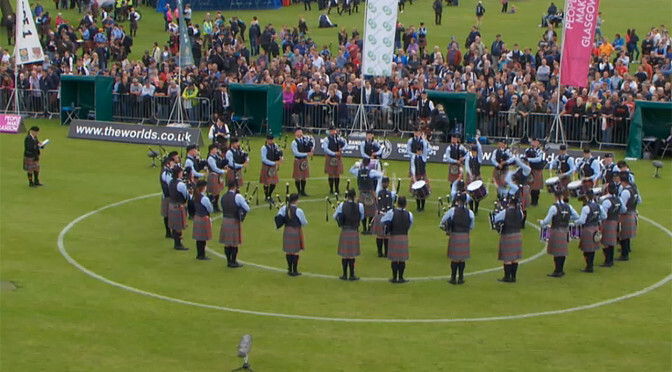 Shotts and Dykehead Caledonia were named the World Pipe Band Champions for 2015 at the World Pipe Band Championships in Glasgow yesterday. Thousands of pipers and drummers gathered in Glasgow have seen a Scottish band crowned world champions for the first time in a decade. Are you a serving/former police officer looking for a sea change? 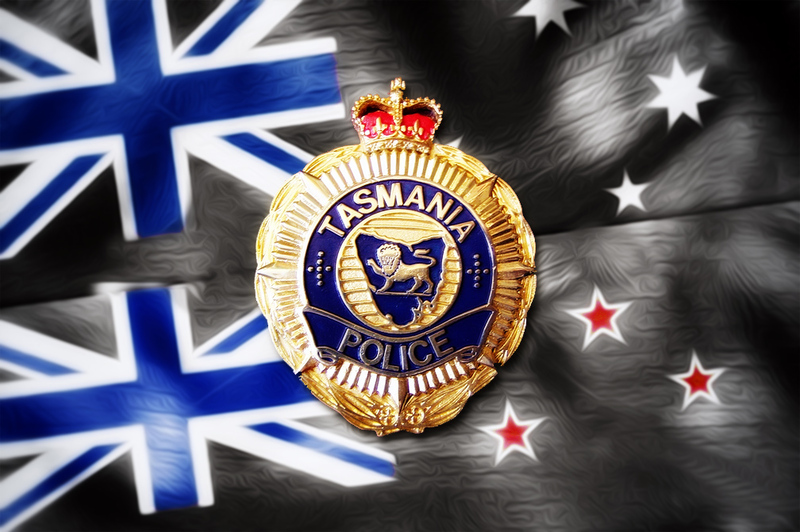 Tasmania Police could be for you! 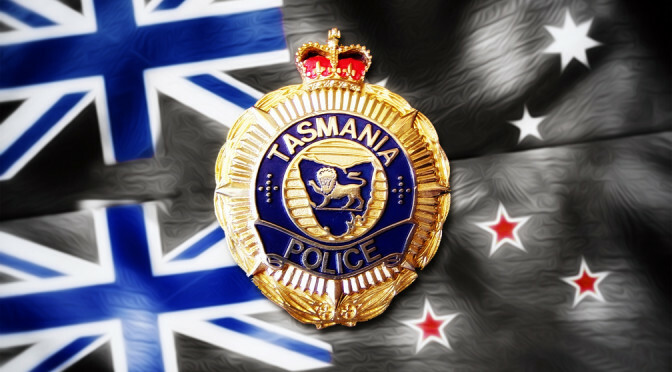 Tasmania are now accepting Expressions of Interest from serving and former police officers from all Australian and New Zealand jurisdictions to participate in an Accelerated Training Program commencing in September 2015 and graduating before Christmas 2015. This intake will be restricted to limited numbers but there may be further opportunities in 2016. Further information on requirements, selection process and training is available on Tasmania Police website, or by phoning Tasmania Police Recruiting Services on 1800 628 680. The fund to help a hero cop pay for potentially lifesaving cancer treatment in the UK has now reached $22,000. 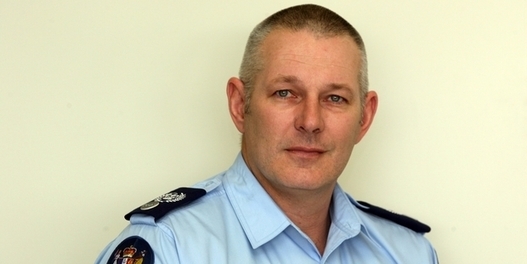 Papakura Constable John Connolly was diagnosed with cancer this year. 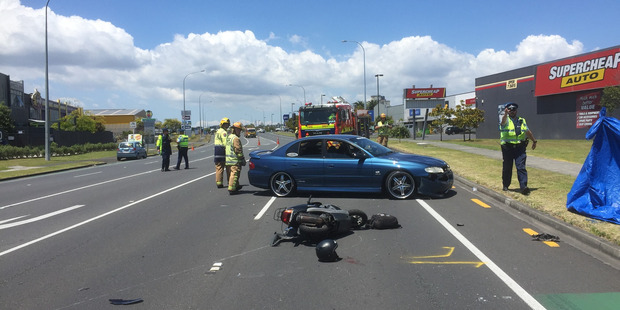 It comes after a highly public beating in South Auckland in 2010 in which he almost died. Mr Connolly was off-duty and walking his dog when he tried to stop two girls fighting near his home in Tuakau. As he went to help, he was king-hit from behind before up to 30 teenagers joined the attack, leaving him with a fractured skull, a collapsed lung, a broken jaw and a broken ankle. Last month, the 44-year-old was told he had throat cancer. To support John Connolly go to Givealittle fundraising page. Read more in NZ Herald. 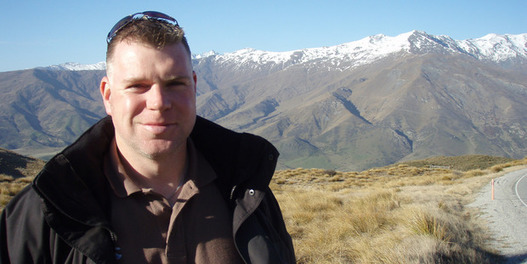 After 10 years of commuting over the hill, Masterton’s newest senior police officer is welcoming the opportunity to make his own community safer. Senior Sergeant Gordon Crawley took up the role of area prevention manager on Monday. 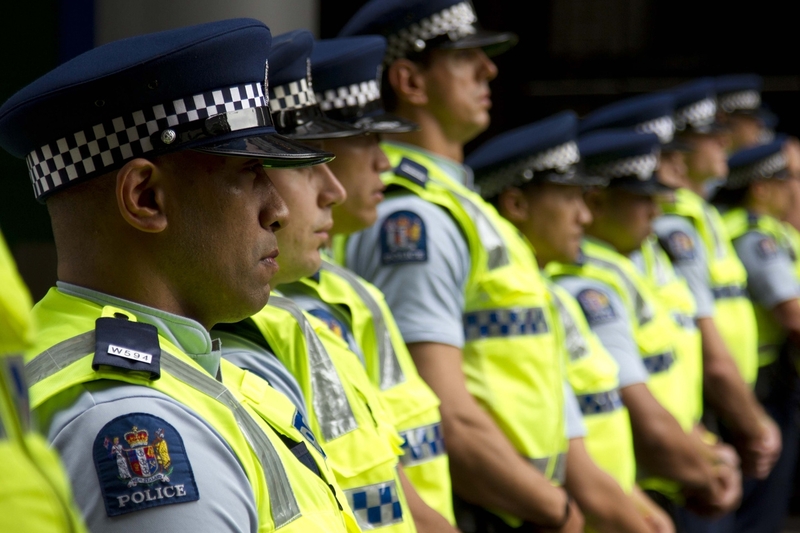 He will be responsible for 21 Wairarapa staff members from the road policing, family safety, station support, and youth and community teams. 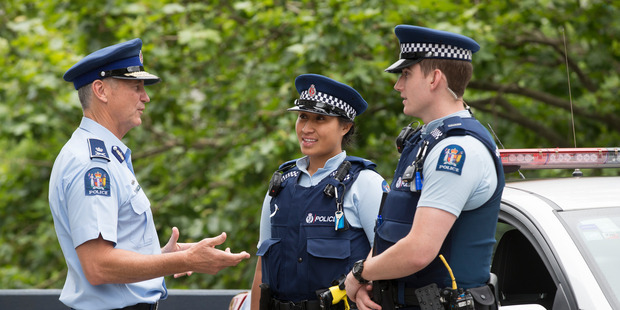 An officer with 24 years’ experience, Mr Crawley has worked in a variety of roles around New Zealand, including on serious and organised crime investigations. 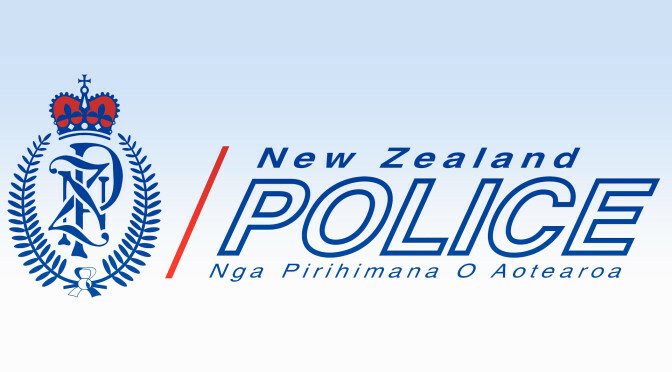 Originally from Palmerston North, Mr Crawley and his family have been based in Wairarapa since 2004, when he worked for a year as a police prosecutor in Masterton.